Williams Kool Heat provides reliable central air and air conditioner repairs, designed to last and provide quality operation. Our licensed technicians have years of experience with working on AC units, so you get quality service with quality results. We only use genuine manufacturer parts to guarantee proper operation and long-term reliability. 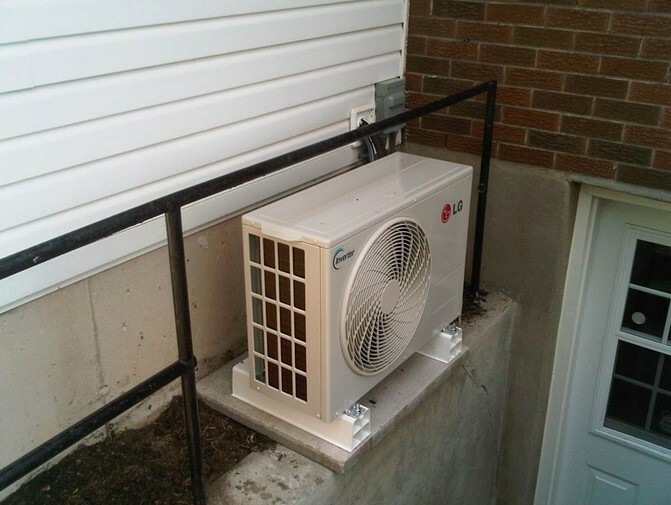 Whenever you have a problem with your AC unit, we will take care of you as quickly and efficiently as possible. Get affordable prices and genuine manufacturer parts to ensure your AC keeps on working at optimal condition, while also getting licensed, experienced technicians that deliver fast, reliable results no matter what problems you have. We provide high quality central air and air conditioning replacement installations. All of our technicians have worked with hundreds of central air and air conditioning units for many years and have the knowledge and skills to install your new system quickly and properly. Contact us today to get a free estimate!